Father’s Day is around the corner and you might be wondering what to gift your dad for his special day. It’s hard to read someone’s mind to grab their dearest wish, but you can certainly study their type! There are many kinds of dads out there. Wonderful, kind dads and brusque, impatient dads. Loving dads and hide-my-love dads. Funny dads and fashionable dads. Nerdy dads, geeky dads, sporty dads, and many more. 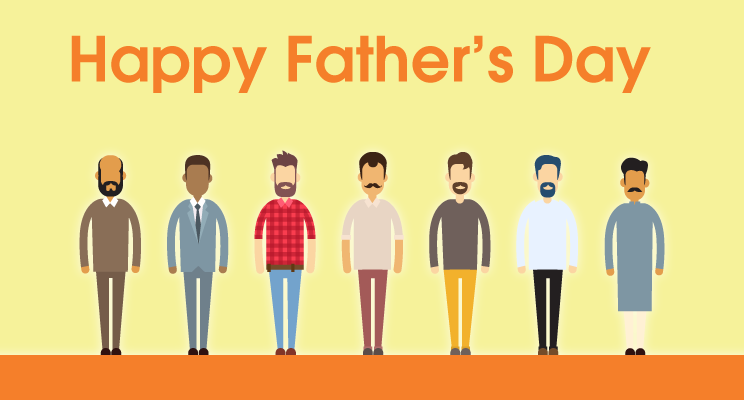 We do our best when it comes to gift buying for him, but we still cannot get our dad’s desires just right. The best solution here is to go for a Father’s Day gift card. With gift cards, you’ll be gifting your dad not just the gift of his choice, but the great joy of shopping for his own gift this Father’s Day. So, figure out your dad’s type and get the perfect gift card for him. Check out our dad types here and you’ll get the idea! Here’s the dad who’s always fiddling with his electronics. Either he’s trying to take his laptop apart or he’s downloading the latest app on his state-of-the-art smartphone. He won’t be watching CNN to catch world news, no – he’ll be watching tech update channels. If there’s anything that’ll light up his eyes and make him smile like a three-year-old, that’s electronics. So, if that’s your dad, you know what to buy for him this Father’s Day. So your dad simply cannot pass by a new restaurant without popping in to try out some goodies huh? In fact, most restaurants in your town are apprehensive when he walks in – they’ve come to believe he’s a food critic! He’s constantly looking up new recipes on the net, and barging into your mom’s kitchen to try them out. What’s the perfect Father’s Day gift for him? Some cool dining experiences, what else! Best Dining Gift Cards to Buy : Spaghetti Kitchen Gift Card, Mainland China Restaurant E-Gift voucher, Machaan Restaurant E-Gift Voucher. Check out more Dining Gift Cards here. He keeps a suitcase and toiletries packed and ready to go. He’s always reading up on travel destinations, sighing at the sight of magnificent vistas and mystical desert views? Take pity on him. He’s been bitten by the travel bug. The best gift for your roaming dad is a trip to some exotic locale where he can enjoy the views and experiences to his heart’s content. What a joy! Best Gift Cards to Buy : MakeMyTrip Gift Card, Cleartrip Gift Card. Check out more Travel Gift Cards here. Here’s a dad whose very blood throbs with fashion vibes. He’s always scanning fashion mags, discussing the latest trends for men’s fashion. He’s always in the know as to things that are ‘so old season’ and what’s current and what’s coming up in the next season. Such a trendy dad needs just one thing to complete his life – the complete set of the latest fashion accessories! Now you know what to get him for Father’s Day, don’t you? 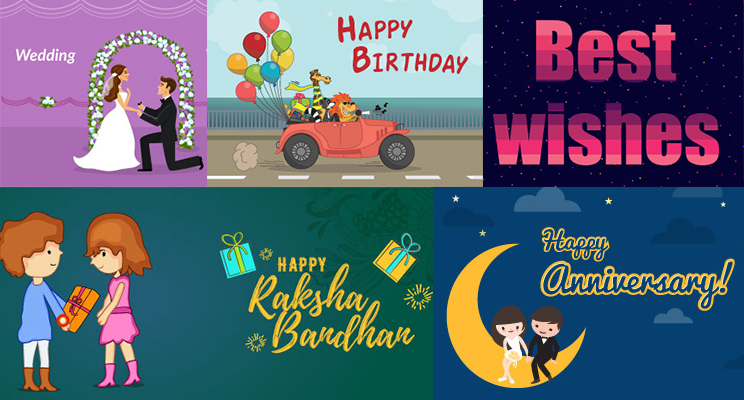 Best Apparel Gift Cards to Buy – Arrow Gift Card, Raymond Shop Gift Card, Lifestyle E-Gift Card, Shoppers Stop Gift Card. Find out more gift cards for fashion here. You want to ask him about something but he’s got his nose buried in a book again. In fact, you are very familiar with your dad’s forehead and the shape of his eyebrows. The rest is always buried in a book, so you don’t get to see it often. No matter, it’s just that books are his world and he finds little of interest outside of books. You know what to get him for Father’s Day – all the books he wants! What more can a book-lover dad ask for? Best Gift Cards for Books – Crossword Gift Card, Sapna Book House Gift Card.